We get constant emails from people about the positive impact Modern Medicinals CBD Oil is having on their lives. It’s great to hear how they are responding to Mm! 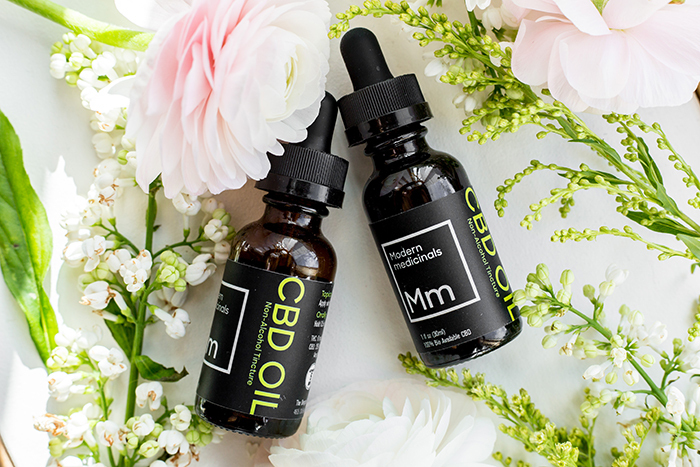 Curious to find out how Modern Medicinals CBD Oil can be a positive addition to your daily routine? Click here!